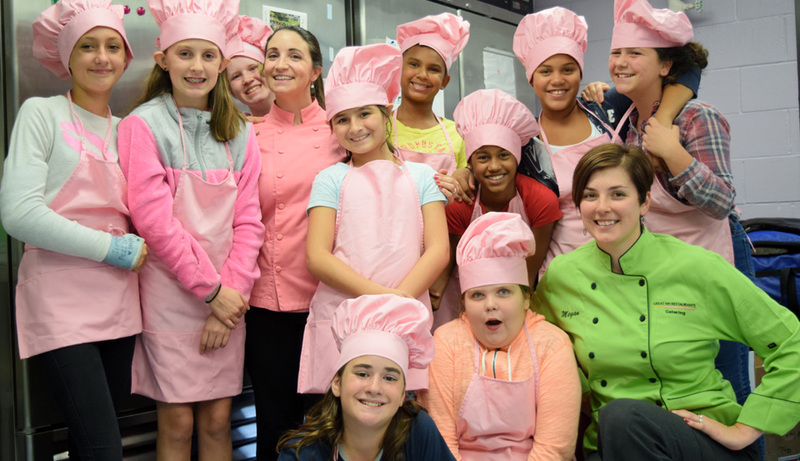 April 23, 2018The Great NH Kids Can Cook program, run by Chef Nicole & Chef Megan, introduces kids to the world of cooking and provides them with the skills and education to prepare fun and nutritious meals! 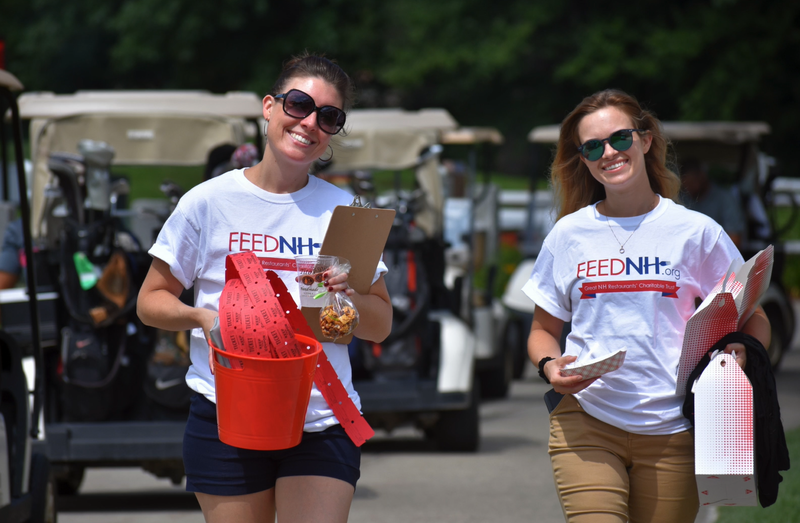 April 16, 2018Since our inception in 2014, FEEDNH.org has raised over $700,000 to benefit NH’s Families, Elderly, Education, & Disadvantaged. 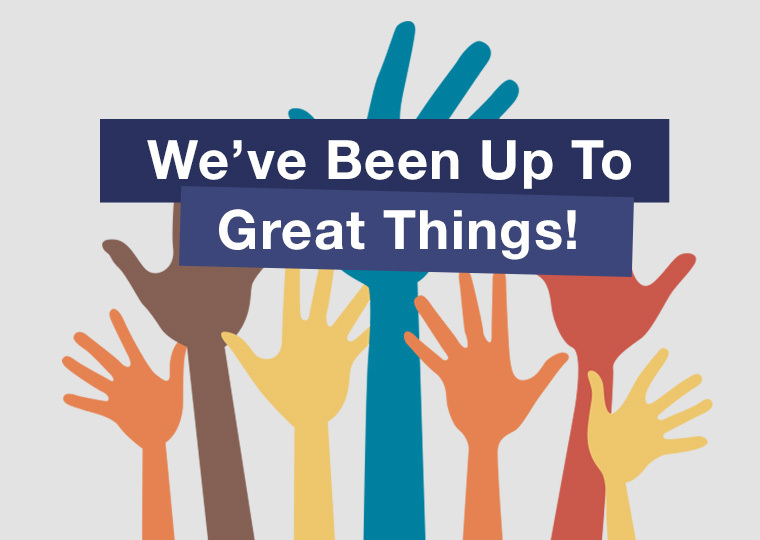 Click the image to see what we’ve done! 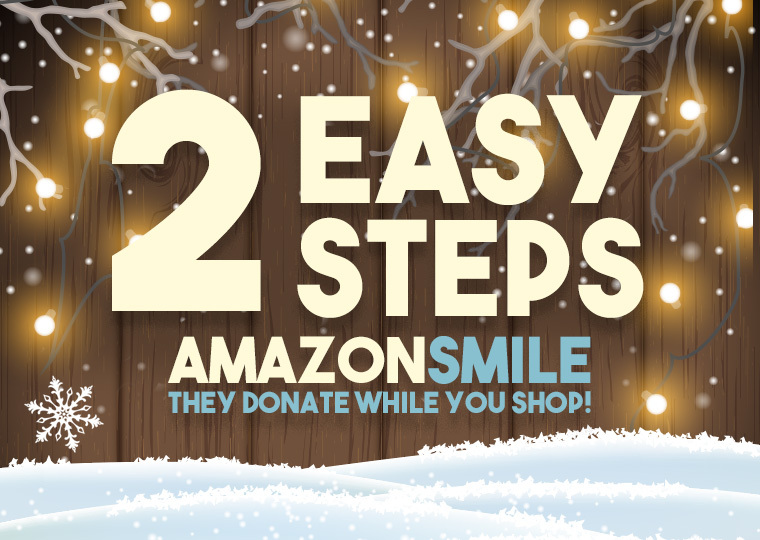 AmazonSmile · Donate while you shop! The mission of FEEDNH.org Great New Hampshire Restaurants’ Charitable Trust – is to strengthen New Hampshire communities through philanthropic collaboration, dedicated employee involvement and volunteerism benefiting local Families, Elderly, Education, and Disadvantaged. 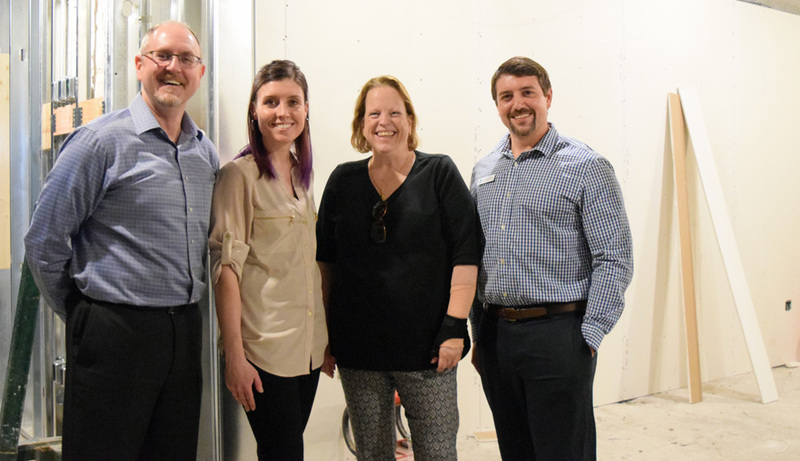 Strengthening New Hampshire communities through philanthropic collaboration, dedicated employee involvement and volunteerism benefiting local Families, Elderly, Education, and Disadvantaged. Improving New Hampshire’s communities through philanthropic collaboration and volunteerism. 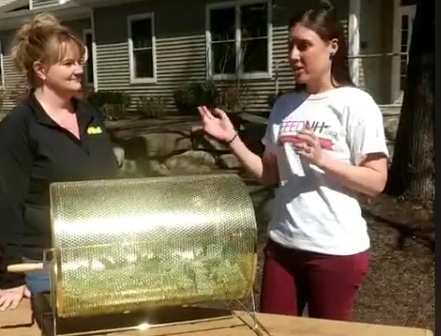 Donate To One Of Our Great Causes and help support New Hampshire’s Families, Elderly, Education, and Disadvantaged! Your generosity allows us to continue supporting NH based non-profits that benefit NH’s Families, Elderly, Education, & Disadvantaged. Thank you.